Lady Bird Lake, Town Lake, or the Colorado River? 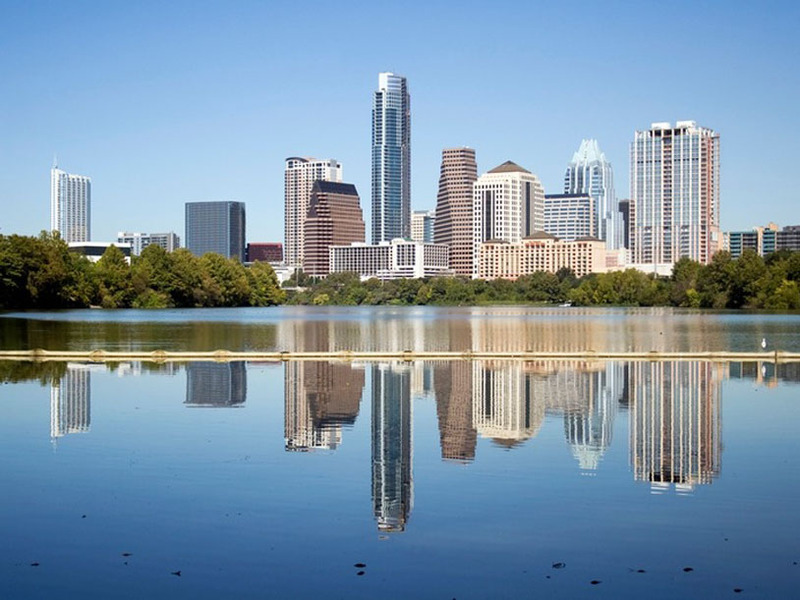 It doesn’t really matter which name you choose to call the large swath of water that cuts through Downtown Austin, it remains one the natural features that makes Austin a particularly great place to live. Indeed, over the years it has become one the the quintessential places to exercise, lounge and socialize in the City. As droves of Austinites have reacquainted themselves with the Lake in recent years, it has become evident that much of the shoreline parks and surrounding infrastructure need to be redesigned to meet the incredible demand. The City of Austin recently selected a team led by the internationally renowned landscape architecture firm, Michael Van Valkenburgh Associates, and local Austin experts, the McCann Adams Studio, supported by Public Workshop to design a master plan that will reshape the shoreline to meet the needs of its citizens in the 21st century. Specifically, Public Workshop will create uniquely engaging tools, methods and programs that puts the neighborhood’s youth and their community at the center of the design of this incredibly important space.